Totalcar Magazine - Features - Would you use a Ferrari as a daily? 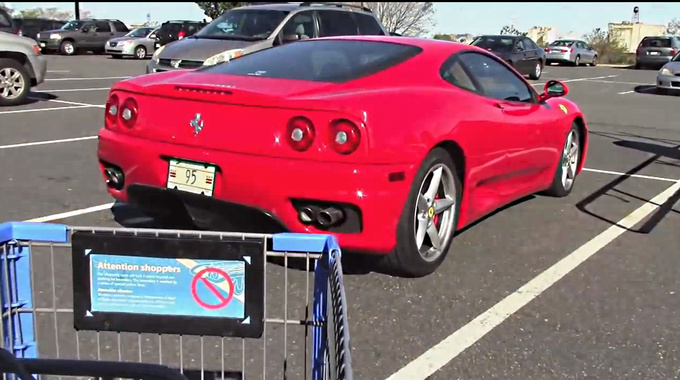 The conclusion is obvious: if you have a Ferrari 360 Modena, don’t spoil the experience by running errands. 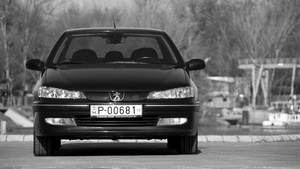 The valuable parts will wear unnecessarily and the car will lose its value. Save it for special occasions instead. Or at least buy a sports car that can handle the daily grind.